Mortgage Concept. 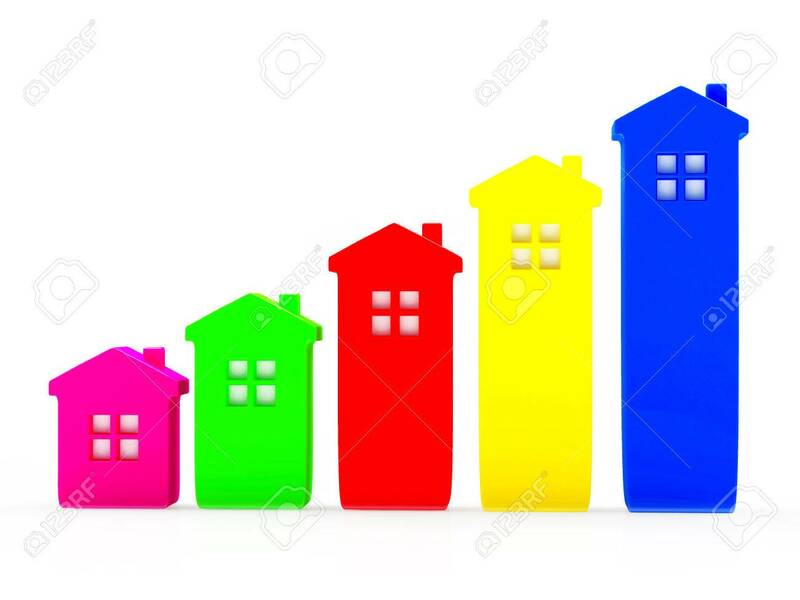 Abstract Colorful Houses In The Form Of A Graph.. Stock Photo, Picture And Royalty Free Image. Image 50261295.